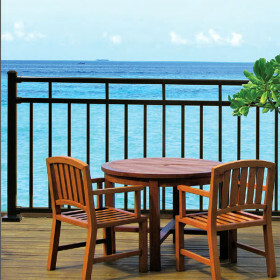 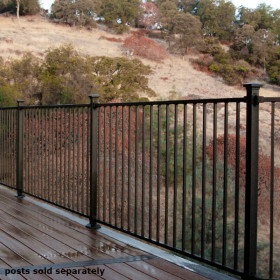 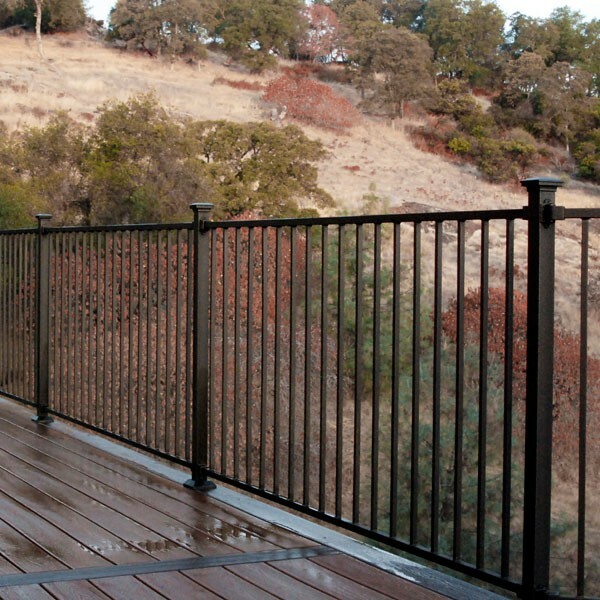 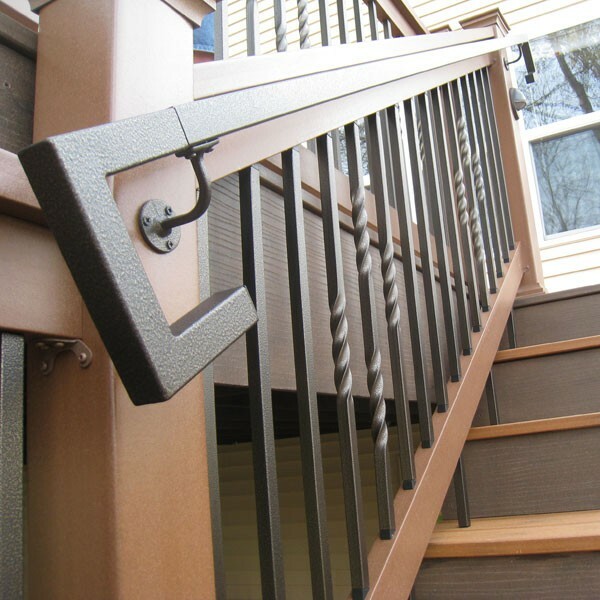 The AL13 Aluminum Support Block adds support and stability to your railing while bringing you peace of mind. 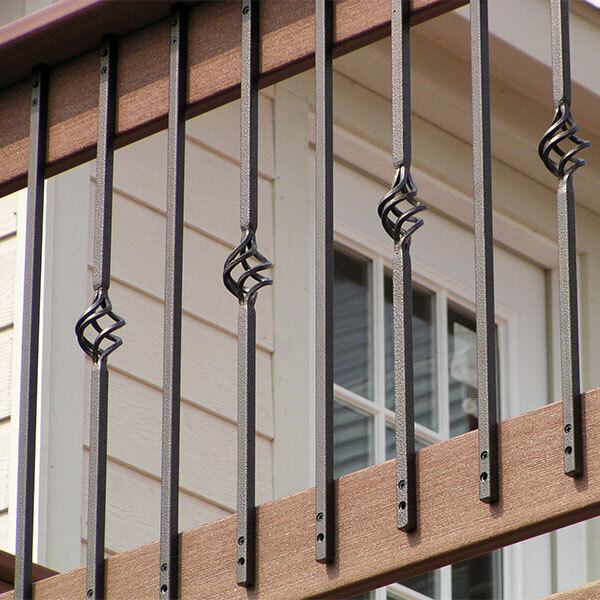 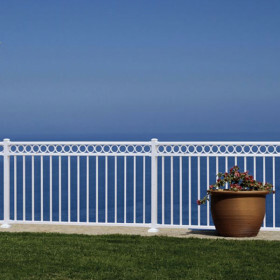 Though completely optional, these support blocks give additional foundation to your aluminum railing and are recommended for 6 and 8 foot long sections. 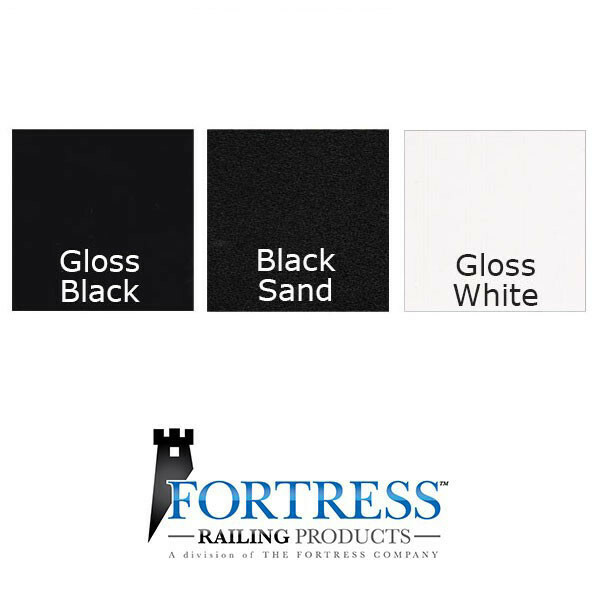 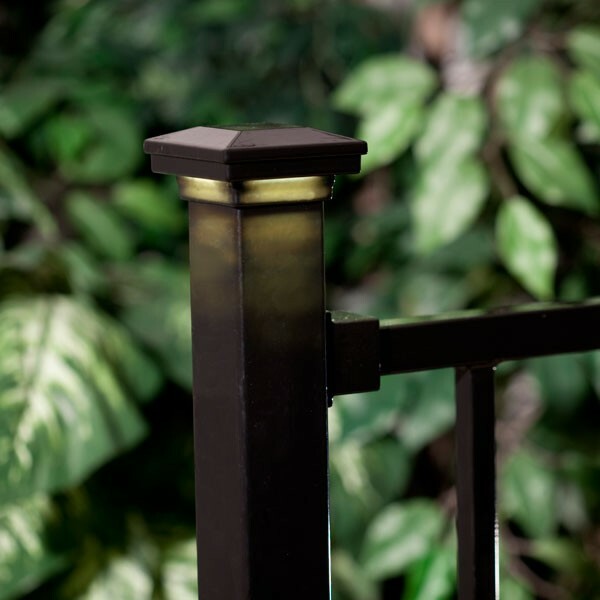 These Support Blocks include installation screws and are available in coordinating Fortress finishes: Gloss Black, Gloss White and textured Black Sand. 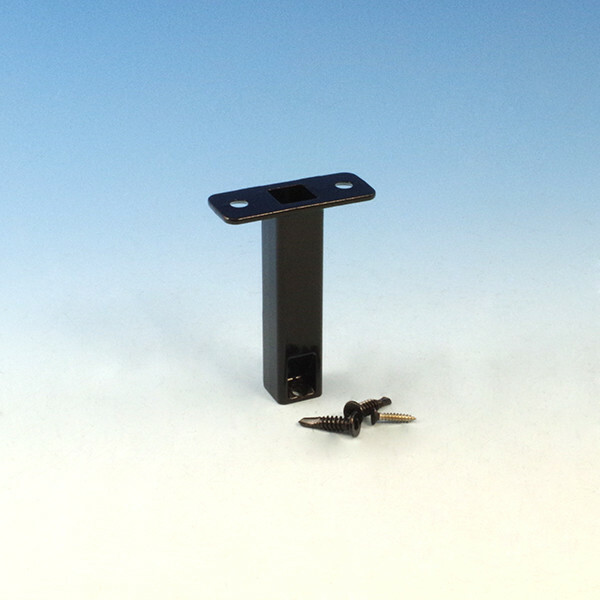 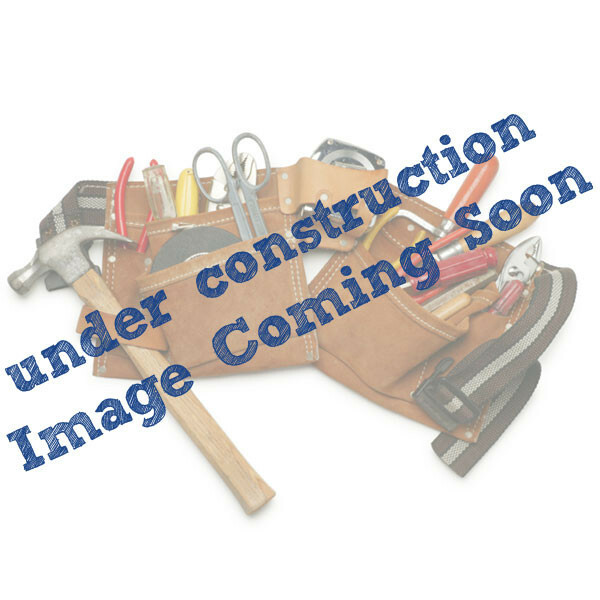 (Width x Depth x Height) 4-1/8" x 1" x 3-3/4"